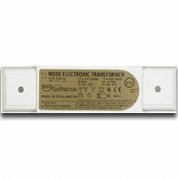 We have Neon Transformers for all different specialist lighting within the Neon and Cold Cathode trade area. 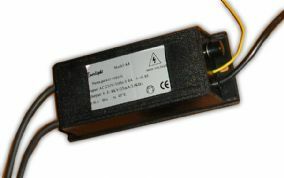 We specialise in all Neon power supplies and Neon Transformers. 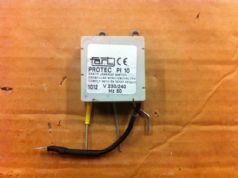 We keep a full stock of Neon Transformers ready for despatch same day if ordered before 1pm. 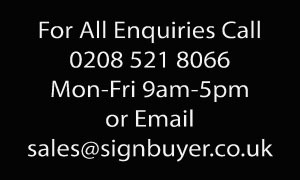 We are the biggest supplier of Neon Transformers in the UK. 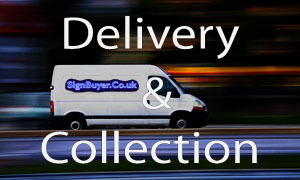 If you need any help or advise with Neon Transformers or Cold Cathode power supplies please get in touch and one of our representatives we will be more than happy to help. 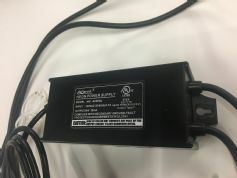 Ever Light Neon Transformer (High Voltage) 5kV 25mA neon power supply with built in earth leakage, open circuit protection and dimming switch 0 to 100%. 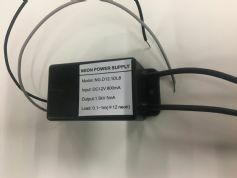 Neon Power Supply 12V 5mA with 12V input Voltage. 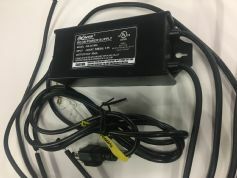 Power supply for small neon tube signs and neon clocks. 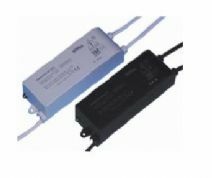 Neon Power Supply 990v 40ma Ever Light Transformer supply with built in earth leakage, open circuit protection. 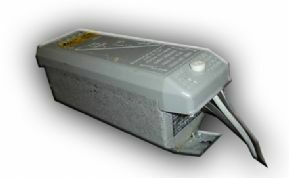 Power supply for neon tube signs and cold cathode tubes. 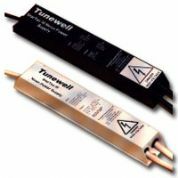 Cold Cathode lamps can be powered by either "high" or "low" voltage transformers, depending on the job requirements. 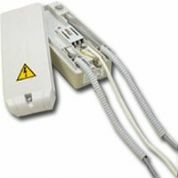 A low voltage transformer can power a single Cold Cathode lamp upto 2 meters in length. 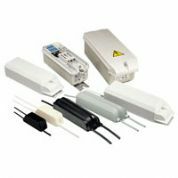 Low voltage transformers are compact enough to sit alongside the lamp in most cases, although they can be situated remotely. 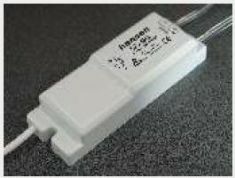 (Find Code: TSL1) For use with Neon and Cold Cathode. 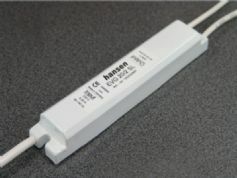 Neon Convertor for use with neon and cold cathode tubes. These second hand surplus neon transformers are tested and cleaned from the hire neon stock area. 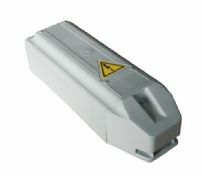 Siet Lexabox Transfomer is a Low Voltage neon power supply. 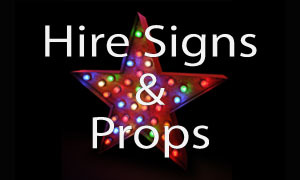 For use with Neon and Cold Cathode tubes/lighting. We would like to introduce the new range of F.A.R.T twin Seperate outputs cold cathode Transformers. 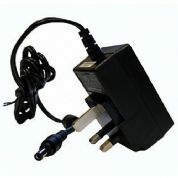 These are produced in 3 types 995volt - 50mA, 100mA & 200mA. 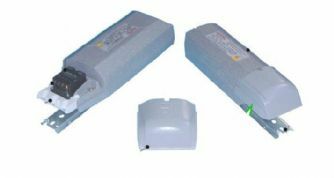 Option of 2 sizes available, neon electronic convertor For use with 12volt input and output of 12-15ma 3000v and 20ma 2500v. F.A.R.T. 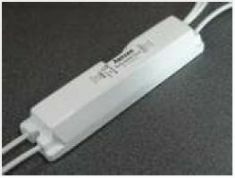 Internal Earth Leakage Switch is compulsory for all neon transformers. Protects against SECONDARY CIRCUIT EARTH LEAKAGE. New neon transformers are already supplied with this protection. 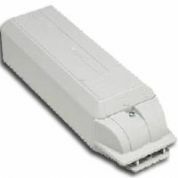 We would like to introduce the new range of SIET Minilexa cold cathode neon Transformers. Cool Neon Transformer (High Voltage) 10kV 30mA neon power supply with built in earth leakage, open circuit protection. Perfect for neon signs and cold cathode tubes. 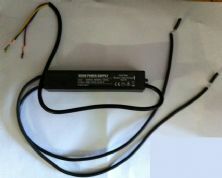 Cool Neon Transformer (High Voltage) 6kV 30mA neon power supply with built in earth leakage, open circuit protection. Perfect for neon signs and cold cathode tubes.